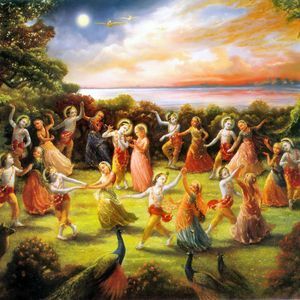 Darpan & Bhakta, Shantala, Tina Malia, Doug Walker, Quantic and more. On the shores of a mystical ocean, there lies a cave with a magical door. the mysteries of the universe, the keys to love and light. Hi can you tell me which is the author and subject "Om Namo Shivaya" 4. Thank minute.